That's the sad truth. 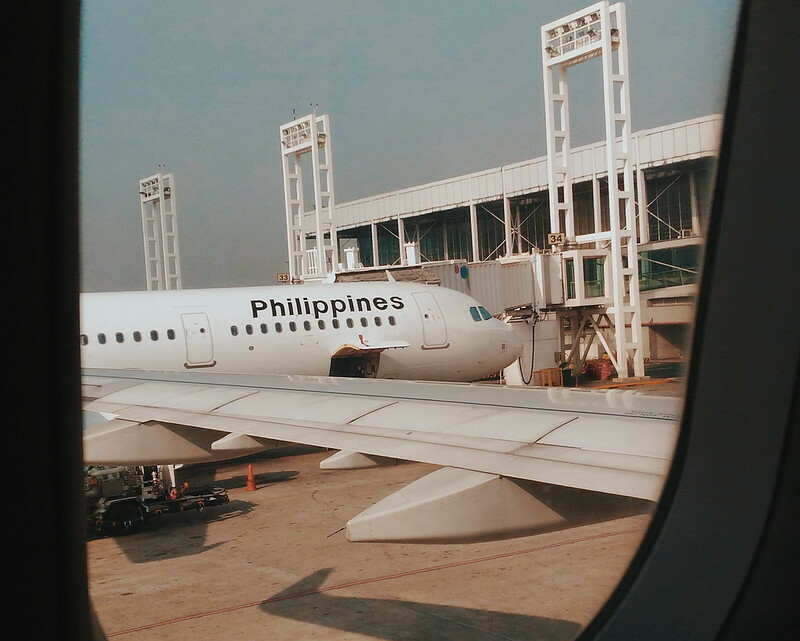 I used to dread flying from NAIA Terminal 1. I had memories of its glorious days when I was younger when we would send off relatives to their flights. 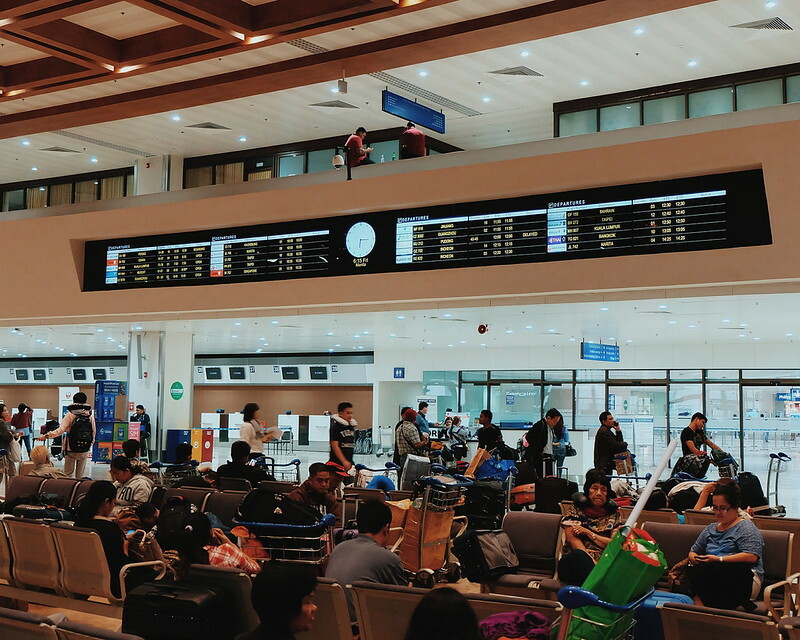 But years after that I know I wouldn't want to get stranded in NAIA Terminal 1 where passengers got used to a lot of waiting - from check in counters, immigration check and baggage carousels. My perception about NAIA 1 has changed during my recent travels. I have witnessed the changes and improvements that they are implementing in the airport. The first thing I noticed, the spacious entrance and seats! The check in area is much more brighter and lively. The last time I was in NAIA Terminal 1 was last October 2016, and I noticed that there are more chairs where passengers can sit while waiting for the check in counters to open. We lined up for a few hours but thankfully there are seats available in the area (perfect for those traveling with kids and seniors). Remember the crazy days when we got so paranoid and afraid of being a victim of Laglag-Bala? I am no longer afraid of such scam. Since the start of this administration, no one has been reported to have missed a flight for having a singular bullet in possession. 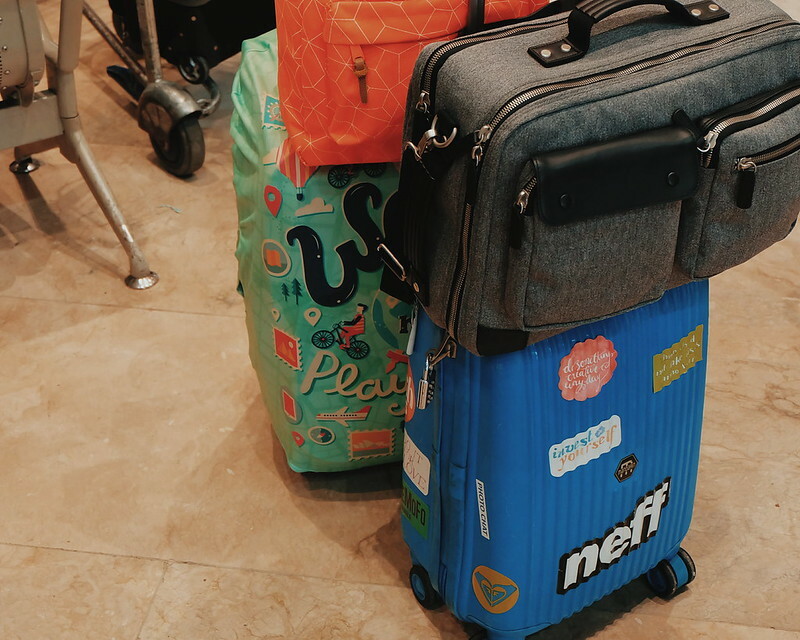 During my recent flight for #TripofWonders #WonderfulIndonesia, my luggage and I were held at the entrance because they say "I have a lighter in my luggage and bag". They asked me to remove the items in my hand carried bag. I was positive I didn't have any. But I obliged and they just let me remove my items. They didn't touch my things. They scanned my stuff again and I was cleared. It could have been a mistake on their part/machine. But point is, I am no longer afraid about laglag bala or any scam. 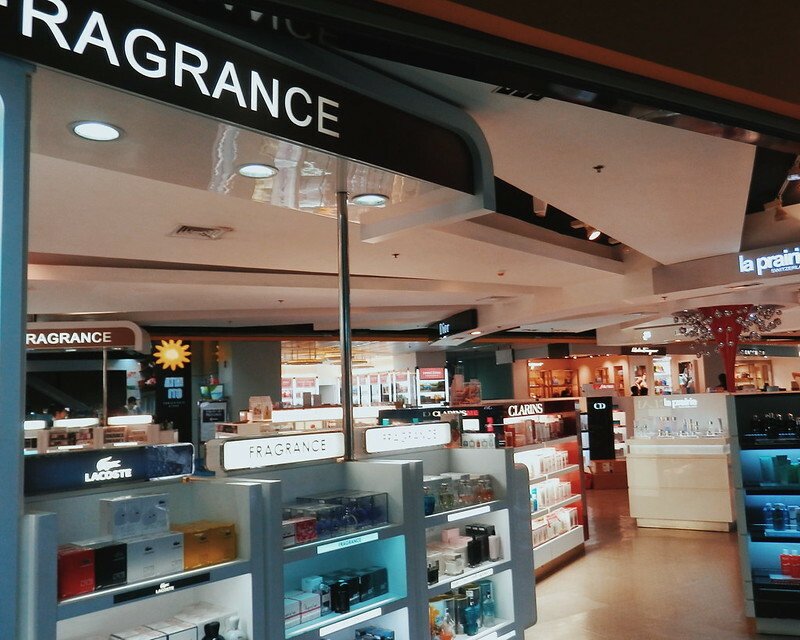 I really love the new Duty Free Shop in Terminal 1 where you can buy imported products and items that you can buy as pasalubong to your country of destination. Accessibility to clean toilets is one of my main concerns whenever I travel. 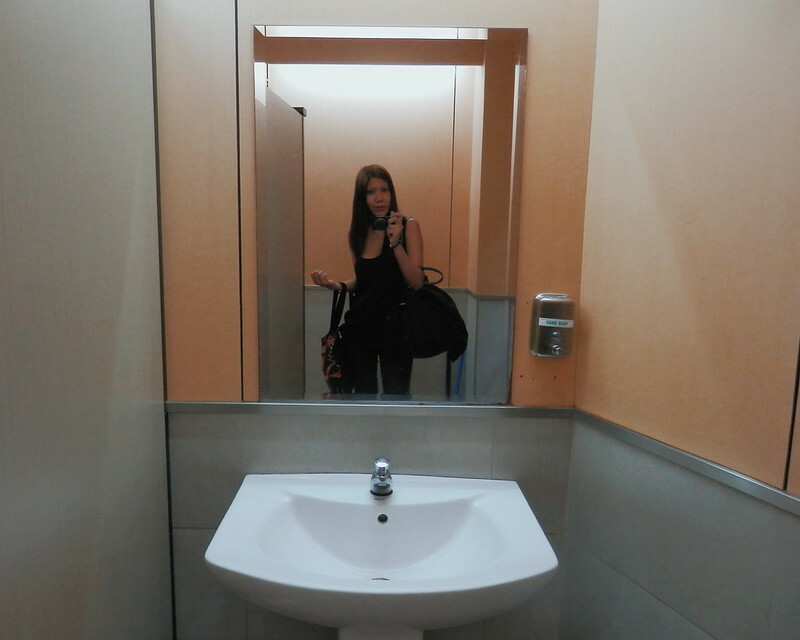 Funny but true, it is the last destination I go to before boarding the plane and the first one I visit after landing :) I am glad that NAIA Terminal 1 toilets are now cleaner and well-maintained. There are space inside cubicles for you to bring your luggage. Free Wifi to Connect to Your Social Media! What fun is the travel if you cannot share it with your friends? Says the millennial :) But for those who travel for business, connectivity is the most important thing. In partnership with SMART, the Department of Transportation launched a free, fast, reliable Wi-Fi service in all NAIA Terminals. This is truly a good news especially for business and mobile employees who use the time waiting at the airport to work and finish their deliverables. I would never really get used to saying goodbye. My siblings are living in different parts of the world and country and even if we always send them off to the airport, we would never get used to saying goodbye. I guess, the same is true for our kababayans who have OFW families. The Manila International Airport Authority (MIAA) also put up a well-wishers area in Terminal 1. Perfect for having a more private time with your loved ones. I was quite surprised with how on-time our flights were during my recent travels. I heard about the five- minute rule, wherein, pilots who declare they are ready to take off must depart within the prescribed time or they would be put back at the back of the queue. The rule did not only reduce flight delays but also instilled discipline among airlines. This simply means, better travel experiences for passengers and more businesses to operate smoothly. 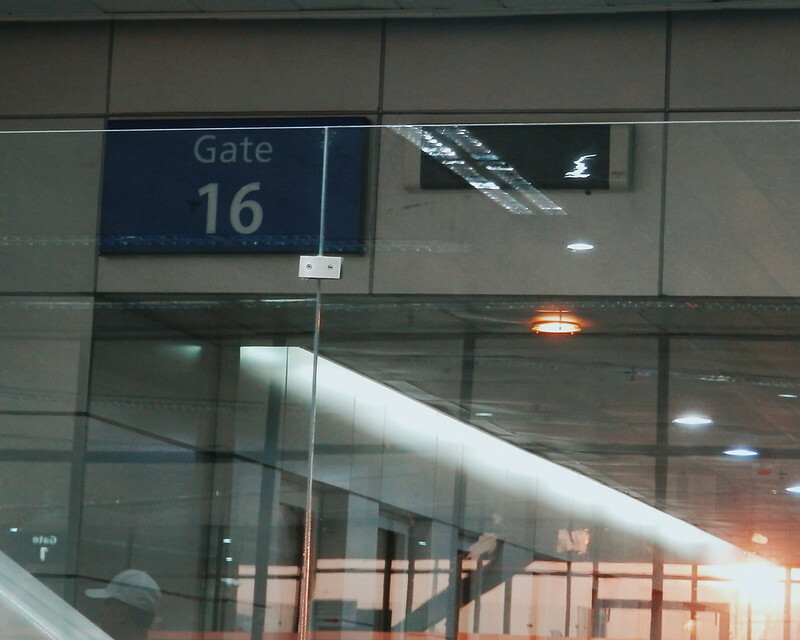 Last year, when I arrived from Beijing and landed in NAIA Terminal 1, I had difficulty getting a cab going home. It was midnight and white taxi cabs were charging ridiculous prices taking advantage of the tired passengers who just want to be home with their families. During my recent travel, it was a breeze to go home. We also arrived at night and there are guards assisting arriving passengers where to head for cab services and private car pick up points. I booked via Uber and my car service arrived and picked me up with no hassle. An initial fleet of 21 premium Mercedes Benz buses was launched in September 6 and I saw one while I was on my way home driving along Roxas Blvd the other day. They are equipped with ergonomically sound seats, Wi-Fi, and onboard display of arrival and departure information. It also has low-entry doors with ramps that make it accessible for persons with disabilities (PWDs), especially those riding on wheelchairs. I think this is perfect for those who don't want to bring cars. I am very happy about these changes in the NAIA Terminal 1. It pains me to think it was once considered as one of the worst airports in the world. Change is truly coming, but we need to maintain discipline. 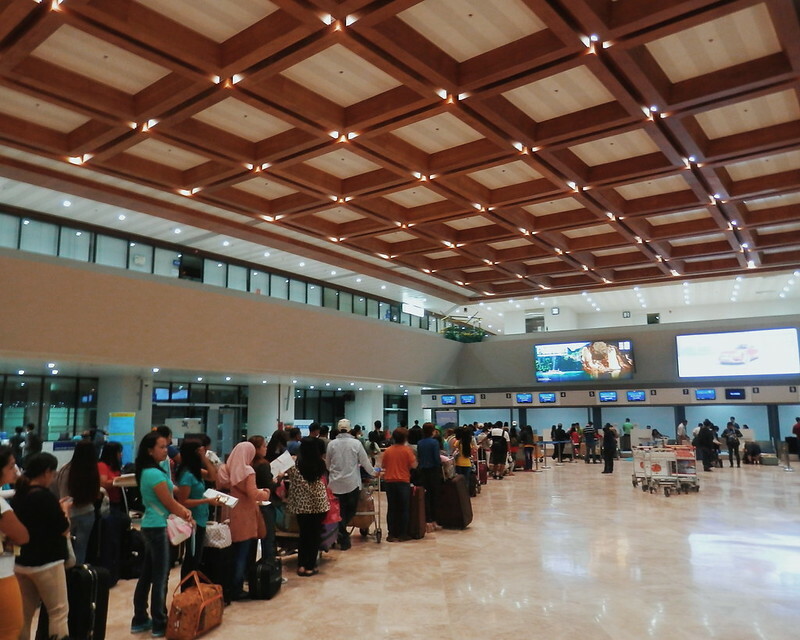 What are the changes and improvements that you have experienced in the new NAIA Terminal 1? Share this post and the good news! What to Wear During a Flight?